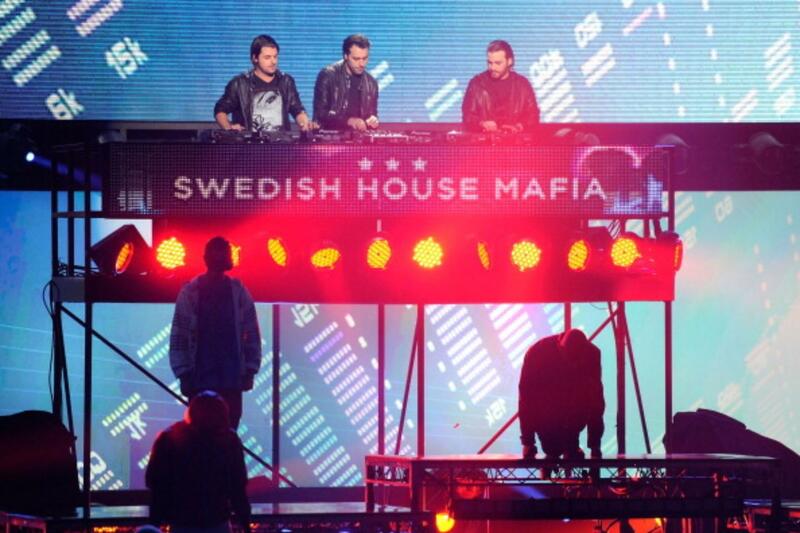 Swedish House Mafia Tele2 Arena, Johanneshov, Sweden Cheapest in Johanneshov! This event has the cheapest Swedish House Mafia tickets in Johanneshov available on our site. Swedish House Mafia & Prophets of Rage - FM4 Frequency Festival 2019 - Friday Green Park St. Pölten, St. Pölten, Austria Cheapest in St. Pölten! This event has the cheapest Swedish House Mafia & Prophets of Rage - FM4 Frequency Festival 2019 - Friday tickets in St. Pölten available on our site. Cheapest in Zürich! This event has the cheapest Jungle - Zürich Openair 2019 - Thursday tickets in Zürich available on our site.